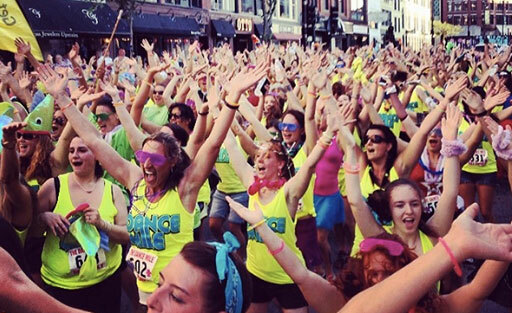 The Dance Mile is an interactive dance festival on closed off city streets led by a custom parade float, MC, & DJ – Dance down the streets of your city with us! 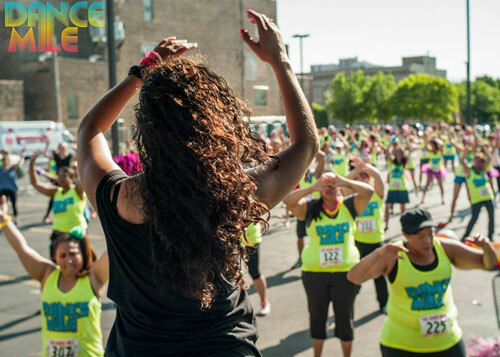 At the Dance Mile you get a workout, an endorphin rush, and a full dance experience! 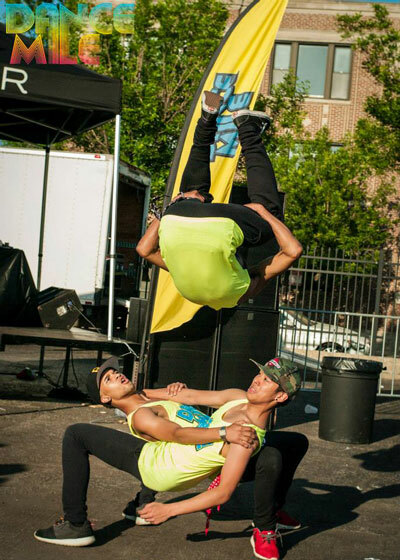 Portland Dance Groups – We want you to join our festival! 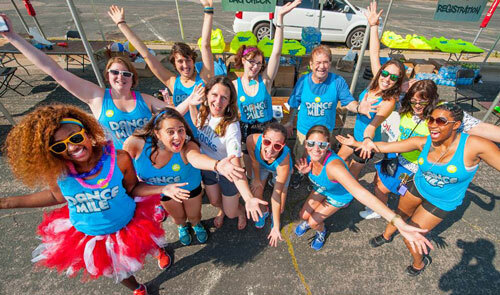 Contact getfunky@thedancemile.com to get involved! Please email getfunky@thedancemile.com for details!